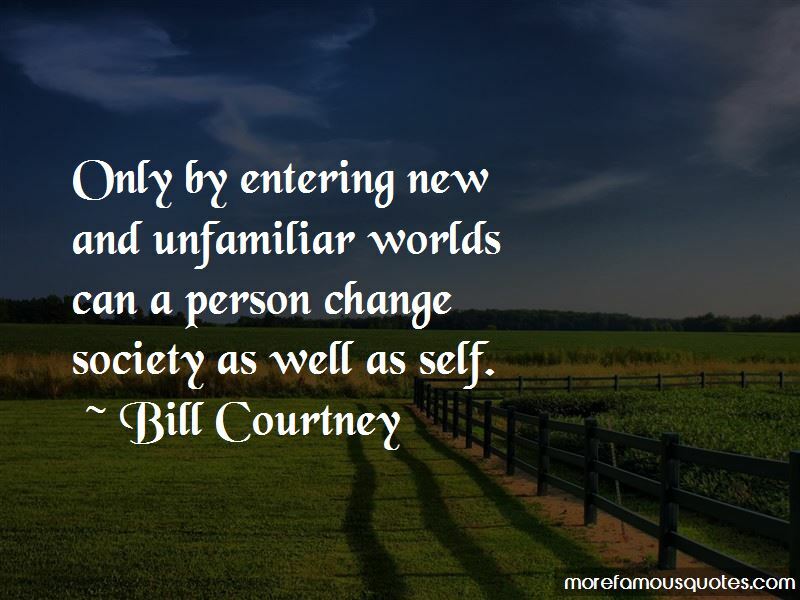 Enjoy the top 32 famous quotes, sayings and quotations by Bill Courtney. We should feel grateful instead of entitled. We have a moral obligation to give back. In the marathon of life, there is no finish line. 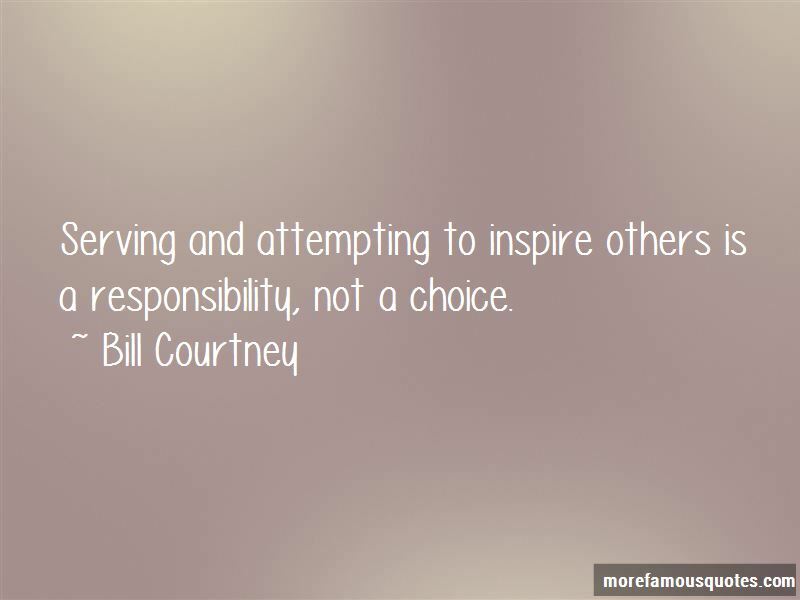 It is never too late to show true character. We have the ability to survive anything. The measure of a man's character is not determined by how he handles his wins, but how he handles his failures. 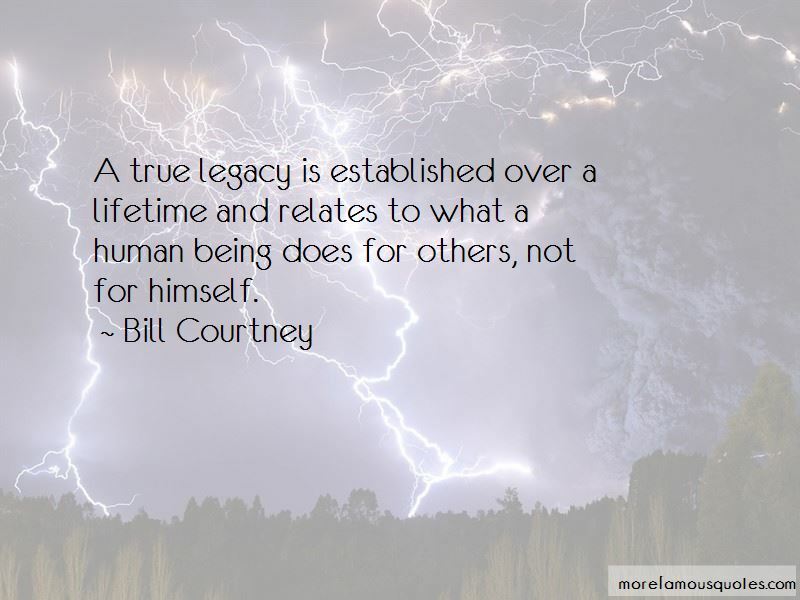 Want to see more pictures of Bill Courtney quotes? 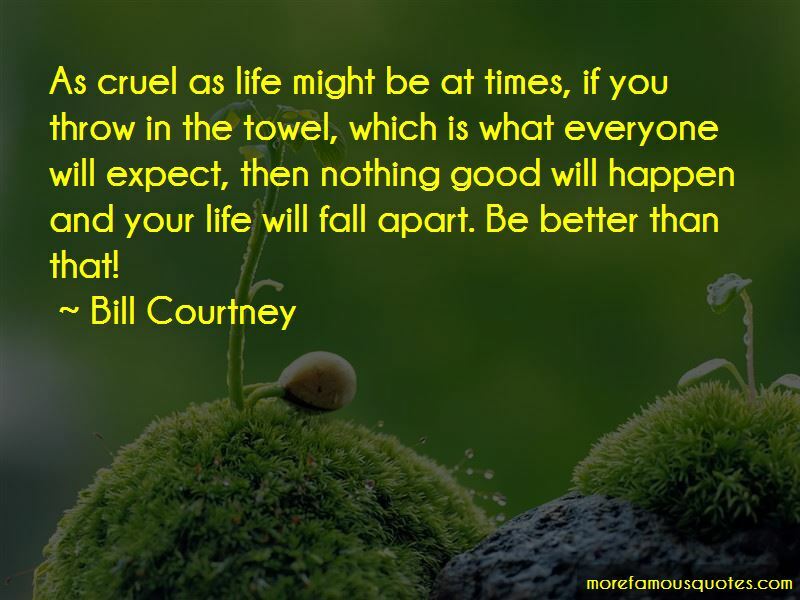 Click on image of Bill Courtney quotes to view full size.